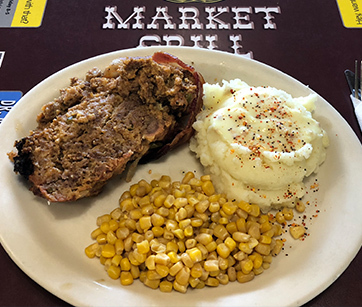 Market Grill is well-known in Cedar City, UT for our wide variety of authentic, Western-style country food at affordable prices. Dine in or order your favorite home cooking to go! And feel free to bring your kids to our family-friendly restaurant where there’s something delicious for everyone. Our local restaurant prides itself on flavorful food, generous portions, original recipes and friendly service. 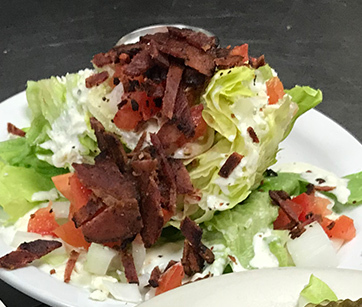 Market Grill has been one of the Cedar City, Utah’s most popular restaurants for over 33 years, thanks to our staff’s unmatched customer service and our mouthwatering authentic country food. 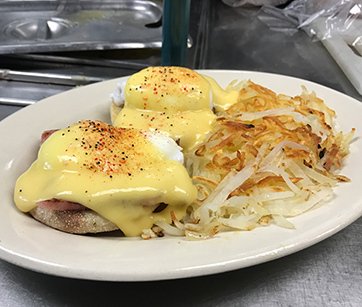 Treat the whole family to Cedar City’s best home cooking restaurant for breakfast, lunch or dinner! 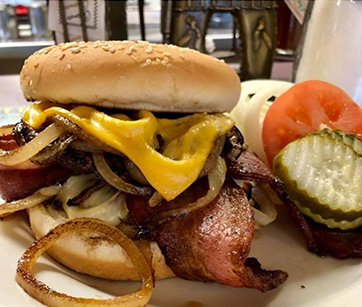 See what makes this local hot spot a fan favorite and one of the Top Ten Best Small Restaurants in Utah as awarded by The Salt Lake Tribune. Our home cooking begins with the freshest ingredients and our own signature recipes. All Market Grill meals are prepared carefully and delicately, we even peel our own potatoes! 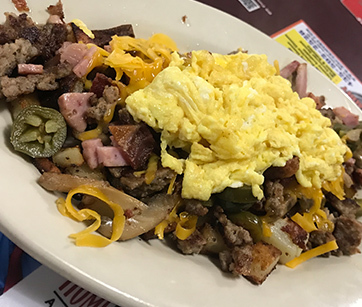 Taste the West with our main dishes like popular country fried steak, as well as combo plates which come with Texas-sized sides. 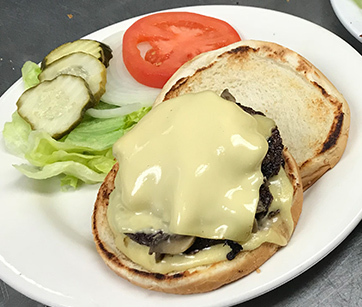 Market Grill’s original Bonnie’s Special Burgers are some of the best burgers around. In addition to our homemade potato salad, we make our chicken fried steaks daily to assure freshness. 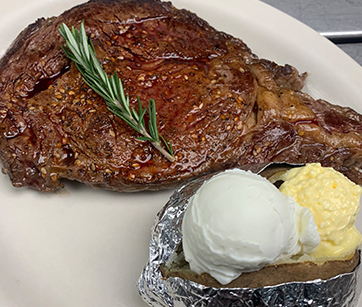 All steaks are fresh cut upon ordering for a noticeable difference in quality and taste. 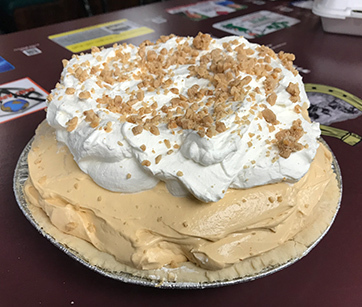 Top off our daily dinner specials with homemade pies! We offer quite a selection of beverages, as well, to satisfy your thirst. 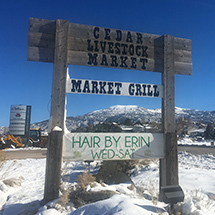 When it comes to popular restaurants in Cedar City, you’ll quickly see why locals and new visitors alike crave our authentic country food. What will you try next? Back to Our Local Restaurant for Years. Market Grill’s first priority is you. We love sharing our time-tested and newly created original recipes as our local restaurant continues to grow. If you’re in the Cedar City neighborhood, stop in and give us a try! We know you won’t be disappointed. 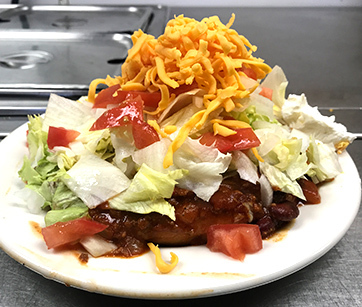 Taste the difference for yourself, then tell your friends about our popular restaurant in Cedar City. We look forward to serving you and your family soon! For more information about our Western, homestyle menu or to book our catering services and take-out, please fill out the contact form below. Feel free to call or visit our Cedar City restaurant directly as well!